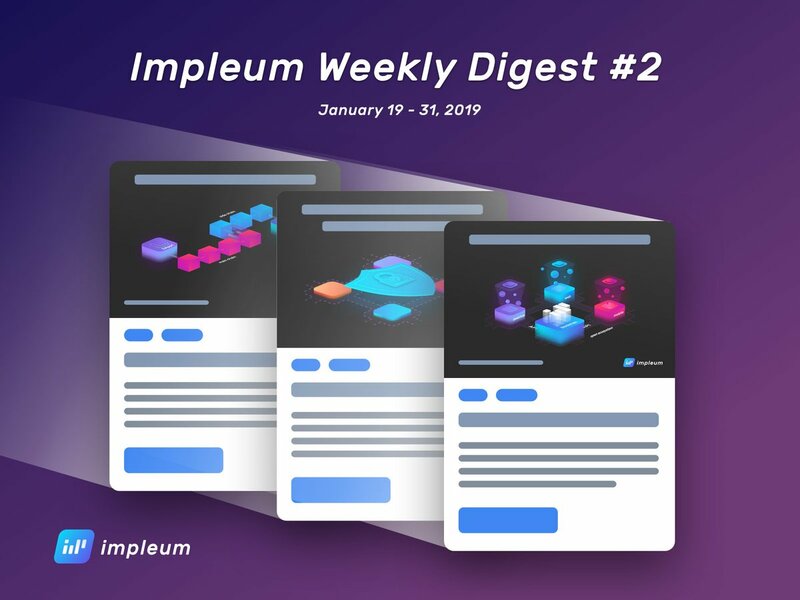 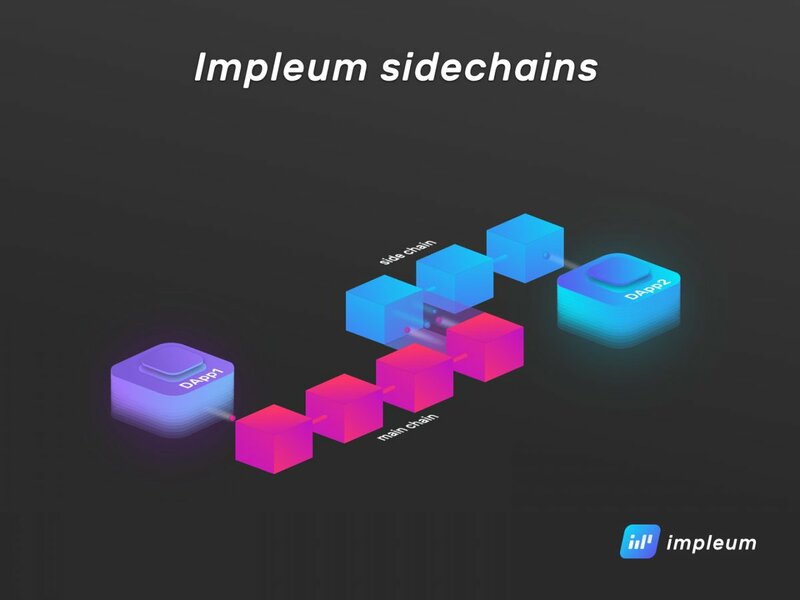 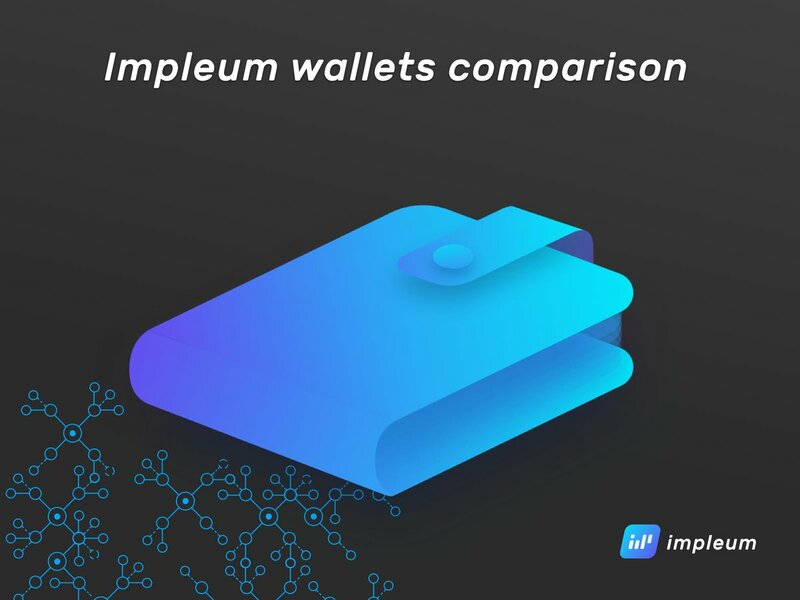 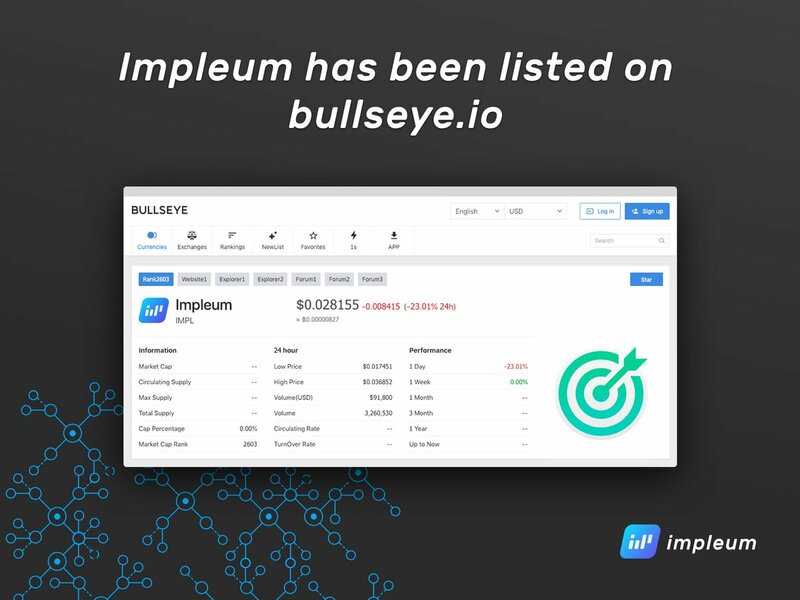 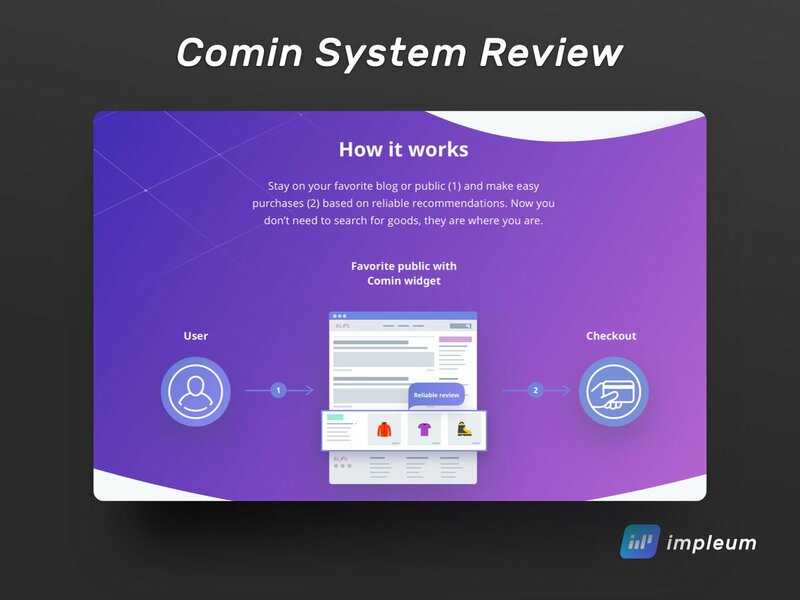 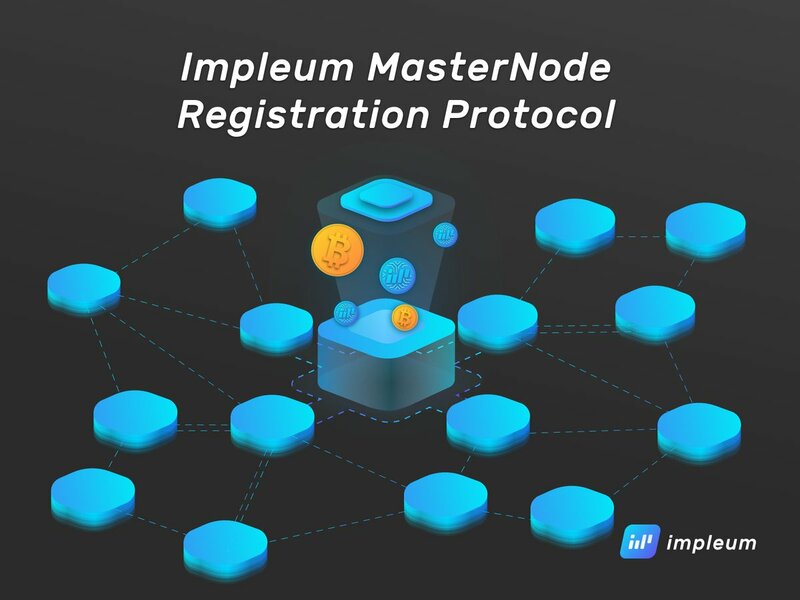 By leveraging Impleum's masternodes, developers can easily create DApps that are not only highly secure, but also highly scalable. 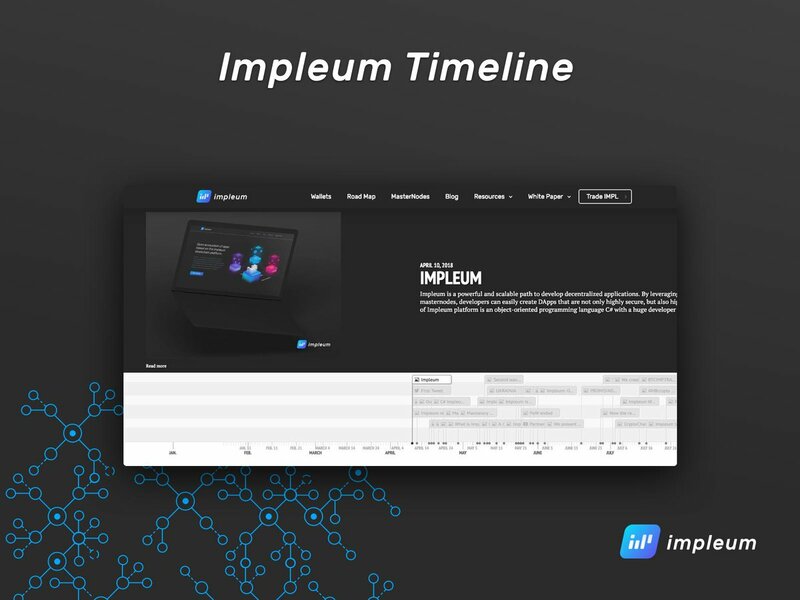 The core of Impleum platform is an object-oriented programming language C# with a huge developer community. 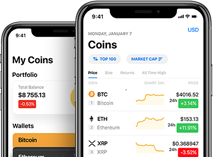 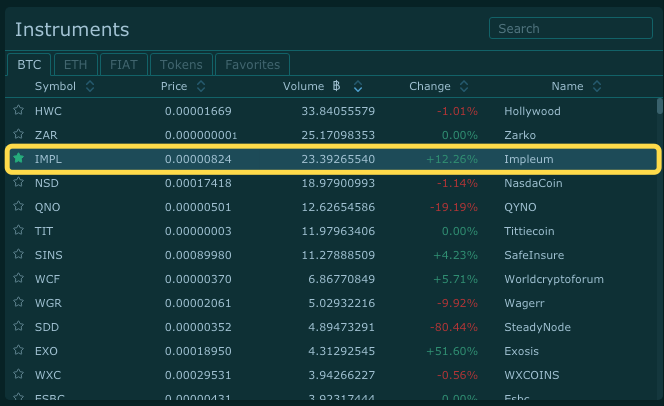 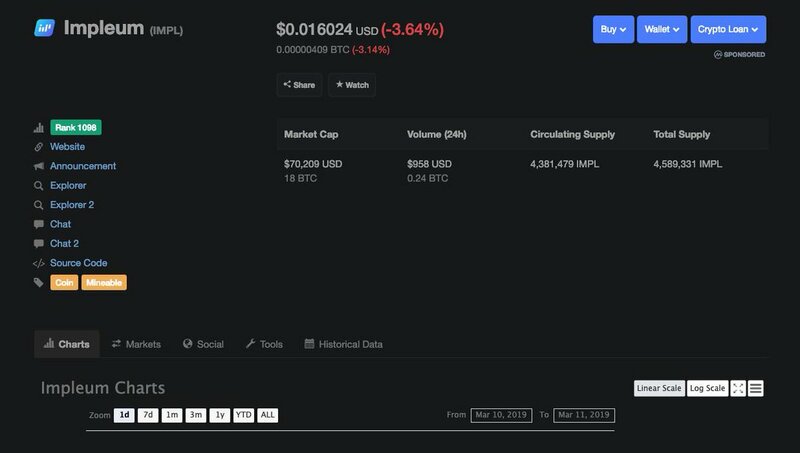 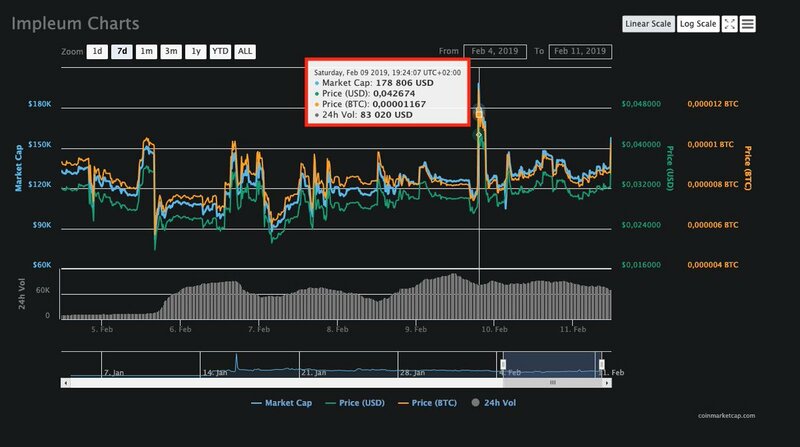 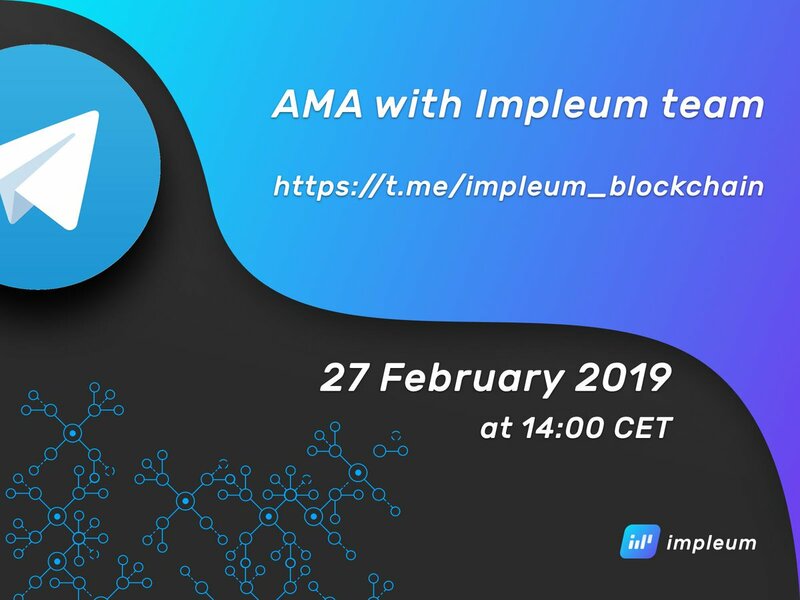 15 January 2019 3 months ago IMPL Ecosystem DApps Ann.